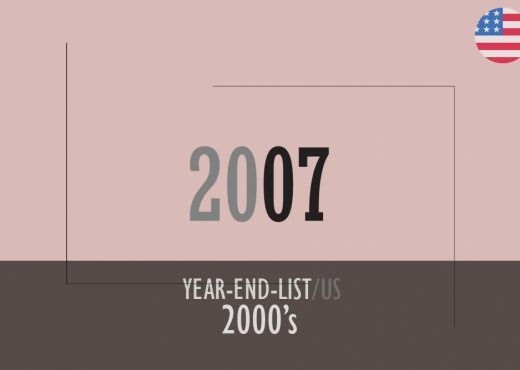 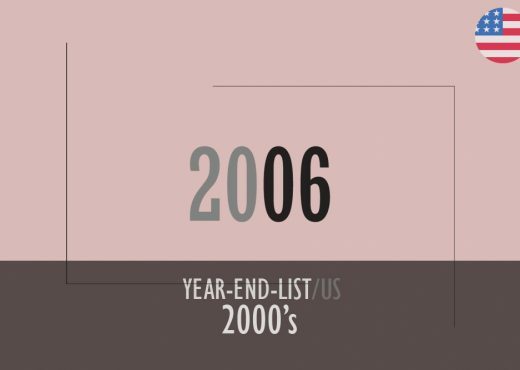 The most complete music list of popular music from the year 2004 in the US. The most complete music list of popular music from the year 2003 in the US. 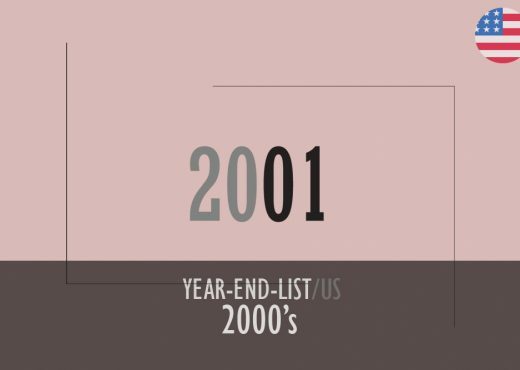 The most complete music list of popular music from the year 2002 in the US.